Welcome to Audubon, a magnificent private and gated golf course community consisting of 410 unique luxury homes within 755 acres of which nearly 60% is preserved nature areas. 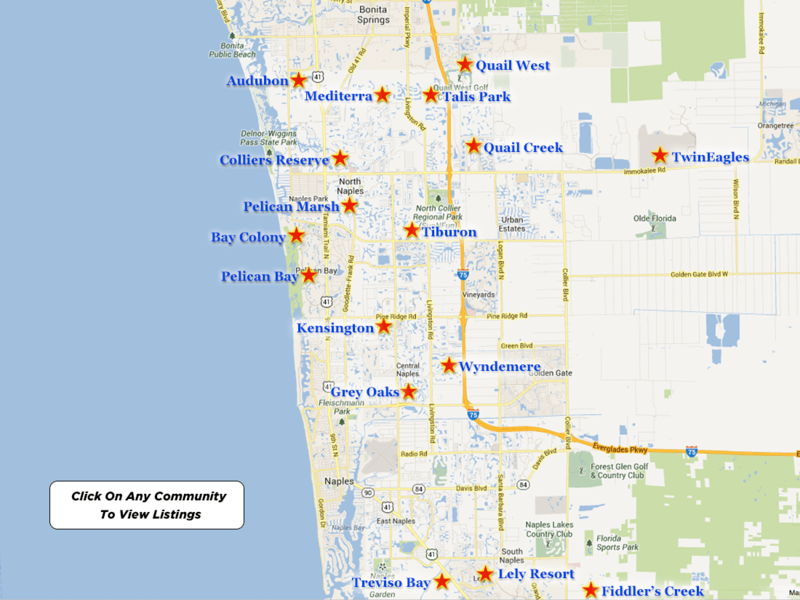 The community of Audubon is conveniently located west of US 41 and just south of Bonita Beach Road. In the heart of North Naples, Audubon is close to the breathtaking beaches and waters of the Gulf of Mexico, five-star luxury hotels, superior hospitals, medical facilities, schools, upscale shopping and gourmet dining at The Village on Venetian Bay, The Waterside Shops, Mercato, The Coastland Mall, the boutique shops and fine gourmet restaurants of Fifth Avenue South and Third Street South, The Naples Philharmonic at Artis-Naples and The Baker Museum, The Naples Zoo and The Naples Botanical Gardens. The community of Audubon has over 28 azure-blue fresh water lakes and is a certified Audubon Sanctuary. In fact, Audubon International has recognized the Audubon community for their continuing efforts to protect the environment with providing a quality wildlife habitat and for conserving the natural resources of this beautiful area. 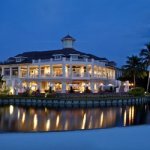 There are two distinct sections that comprise the community of Audubon…The Club Side at Audubon and The Bayside at Audubon. The Club Side at Audubon is located along US 41 and continues west to Vanderbilt Drive. The Bayside of Audubon is located along Vanderbilt Drive and spans to the natural preserves and the wetlands along the shimmering waters of the Gulf of Mexico. Only 182 single-family homes and 36 condominiums are located on the Club Side of Audubon. 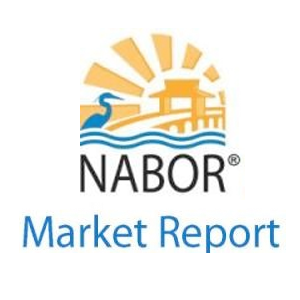 Additionally, there are only 157 single-family homes located on the Bayside of Audubon, permitting members to enjoy the gorgeous and prevalent natural scenery of Audubon. However, within this amazing community of Audubon is the exceptional member owned Audubon Country Club. The main attraction of this fabulous one-of-a-kind country club is the Audubon Golf Course, a pristine, well-manicured 18-hole par 72 golf course that was designed by the infamous golf course architect, Joe Lee. One of the best perks of the serene Audubon Golf Course is the incorporation of the natural environment throughout the entire layout of the golf course…rolling lush fairways, flowering marshes, crystal-blue fresh water lakes, manicured greens, towering oak trees, pines and palm trees, sandy white bunkers, flowering natural vegetation and well-maintained tropical landscaping is intermingled amongst the lovely custom homes. The Audubon Golf Course has a fully stocked pro shop, a 275-300 yard driving range, a chipping and pitching area, a lesson area and organized competition for all skill levels. This challenging, yet enjoyable course will have you dreaming of golf not only on the weekends, but throughout the weeks, months and years ahead! Members of Audubon Country Club are privy not only to spectacular championship golf, but to a variety of benefits, facilities and amenities that include a stunning recently renovated 35,000 square foot clubhouse with breathtaking views of the surrounding golf course, providing the members with casual to fine gourmet dining and award winning Executive Chef Albert Rosa. Furthermore, there is a 25-meter lap swimming pool, a contemporary Tennis Complex with a certified USTA professional staff and access to eight lighted Har-Tru tennis courts, two well-manicured Croquet lawns for play and competitions, a modern Fitness Center with professional trainers and an array of exercise activities including aerobics, Zumba, spinning, yoga, free weights and dance and special interest groups such as bridge, Mah Jongg, book clubs and private guest speakers at club events. The Golf Membership entitles the member to the unlimited use of all clubhouse facilities, golf, tennis, pool, fitness, spa, dining, and social activities and events for residents and non-residents. Members are not charged green fees. Initiation Fee $50,000 with 50% equity or $35,000 non-refundable. The Social Membership entitles the member to the use of all tennis, croquet, swimming, fitness, clubhouse and social facilities of the club. Additionally, social members are entitled to unlimited golf during the non-seasonal period (May 1-November 1) for residents and non-residents. Audubon homes for sale are on the ascent again and all the more reason for the sophisticated, well-informed buyer to explore his and her options with a seasoned real estate professional who understands the luxury real estate market and the distinguished individual in search of that exceptional residence. The real estate pricing for beautiful Audubon condominiums ranges from $400,000 to over $700,000. The magnificent Audubon single-family homes for sale range from $600,000 to over $3,500,000. 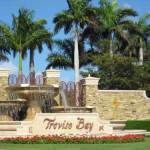 Large home sites are priced from $300,000. 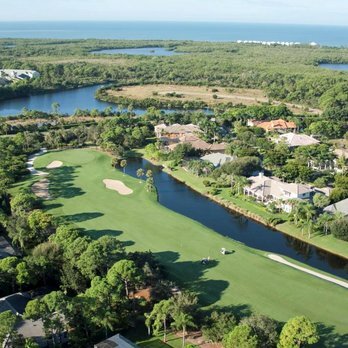 All Audubon homes for sale enjoy phenomenal views of the golf course, fresh water lakes or the natural preserve. Please note there is an Annual Master Association Fee of $4,150 with a one-time transfer fee of $3,000. If you are purchasing one of the unique Audubon condominiums, there would be an additional condo fee of $3,025 quarterly. Living at Audubon makes the Florida lifestyle easy, carefree and rewarding. The luxury of Audubon is calling your name…offering a premier lifestyle with golf and so much more.